Cardamom, one of the world’s ancient spices, is best known for its distinct flavor in Chai beverages. Crowned the “Queen of Spices”, Cardamom has a spicy, rich flavor and aroma with hints of lemon and mint. Despite being the world’s third-most expensive spice, surpassed by only vanilla and saffron, very little is needed to elevate both sweet and savory applications. 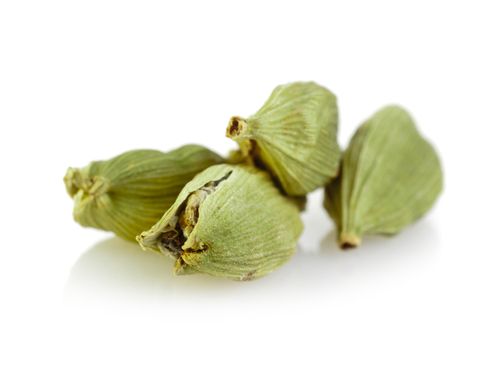 Cardamom’s flavor profile has similarities with the recently popular ginger, but without the sharpness. It transcends above most spices because of its universal flavor and diversity, allowing for its use as a foundation in an array of cuisines from India to Finland. Its subtle yet distinguishable profile complements anything from meats, curries, and sauces, to sweet goods, teas and coffee. 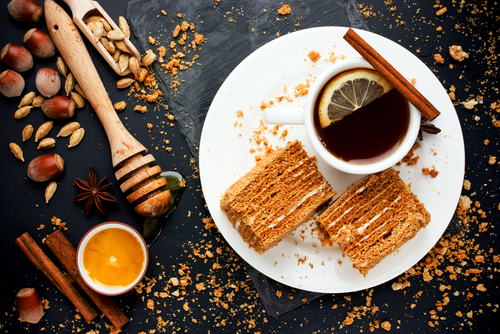 Chefs and formulators alike are embracing the unique flavor profile of cardamom to create desired nuances and depth of flavor in foods and beverages. Synergy exploration to demonstrate its versatility led to our chef inspired concepts, pairing traditional cardamom with unexpected, and delicious applications. Synergy's exploration to demonstrate its versatility led to our chef inspired concepts, pairing traditional cardamom with unexpected, and delicious applications. 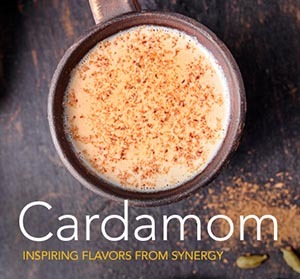 Request a sample and get a taste of cardamom creativity! Contact your Synergy Flavors sales representative at (847) 487-1011 or send us a note by clicking here.